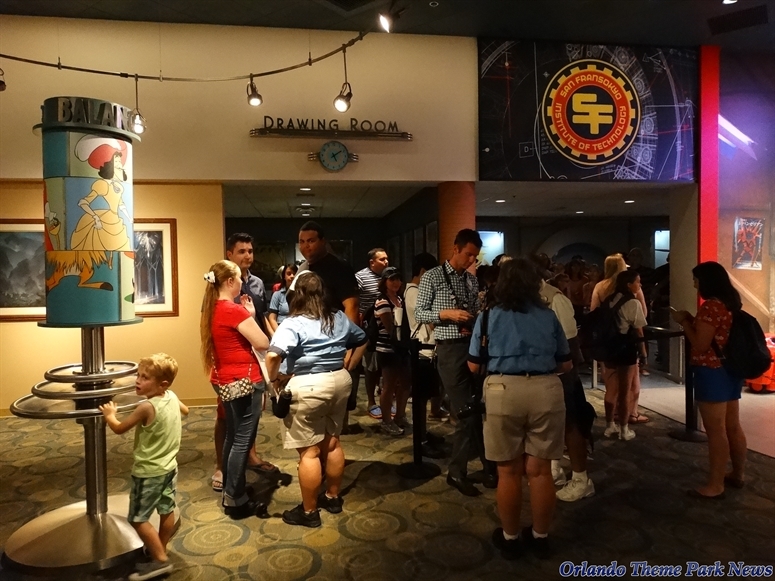 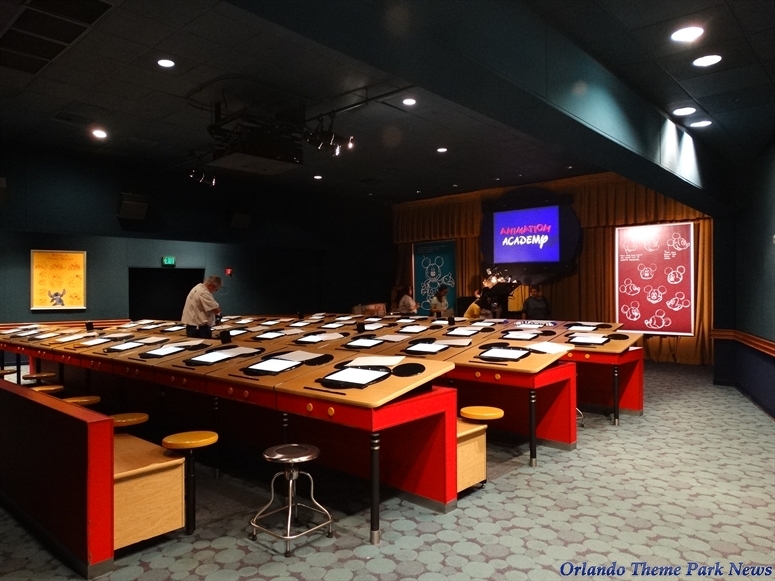 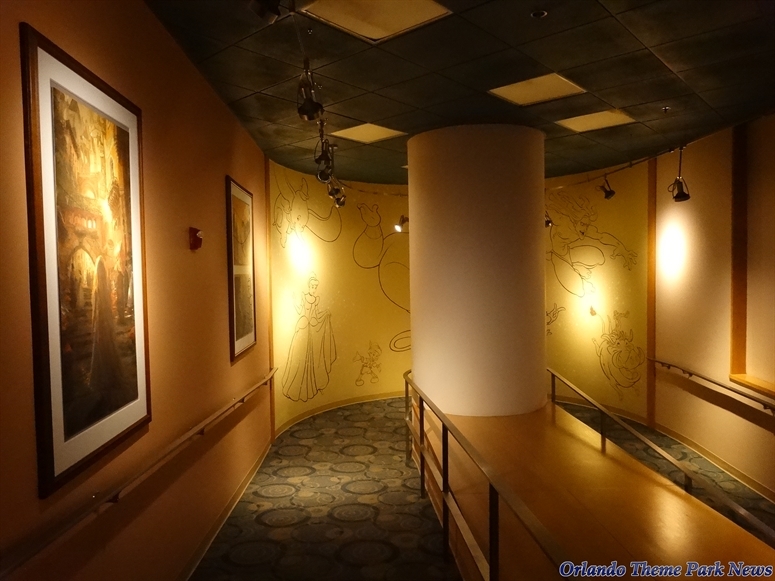 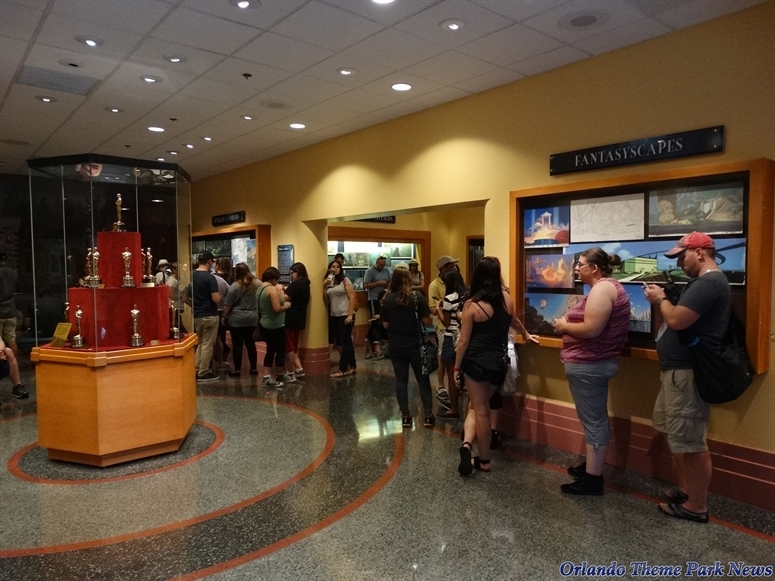 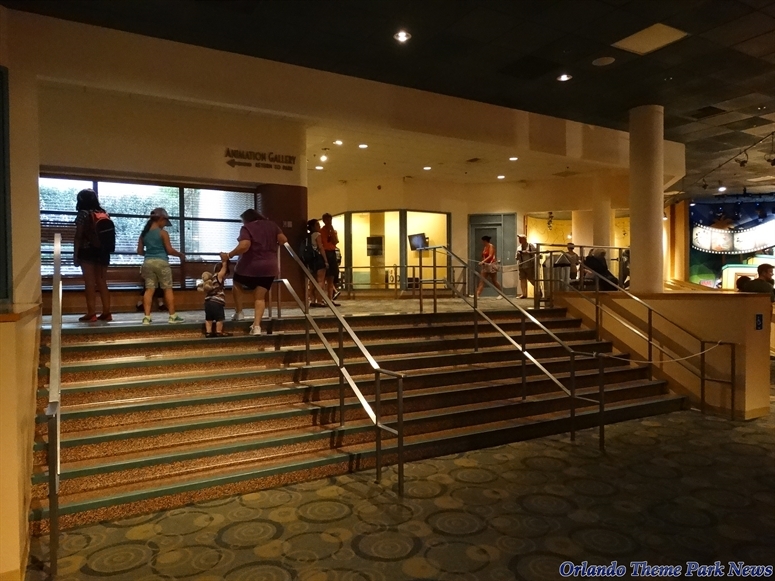 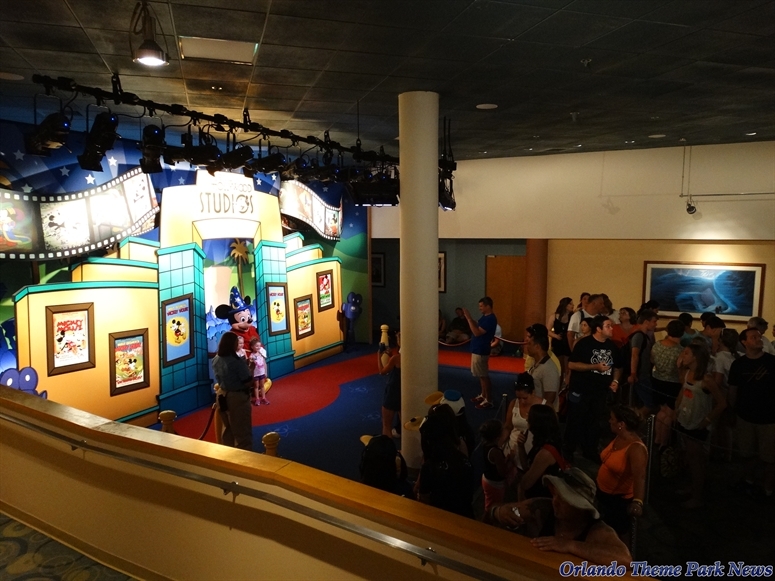 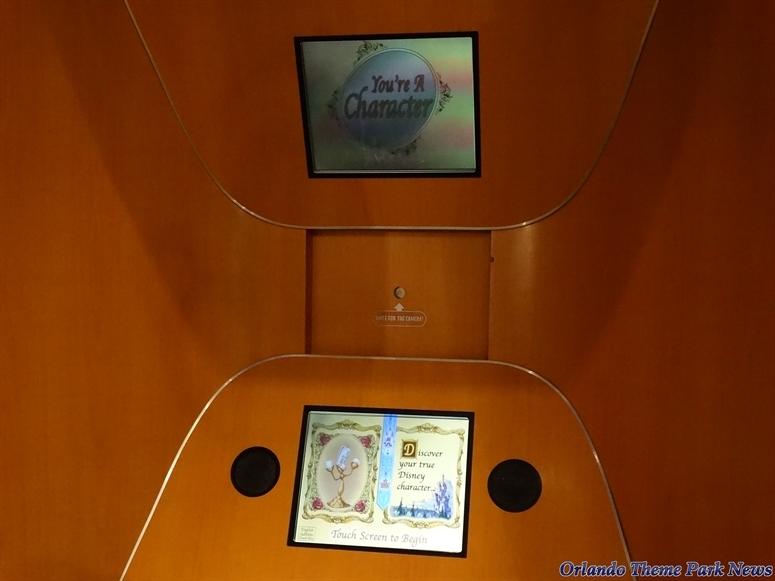 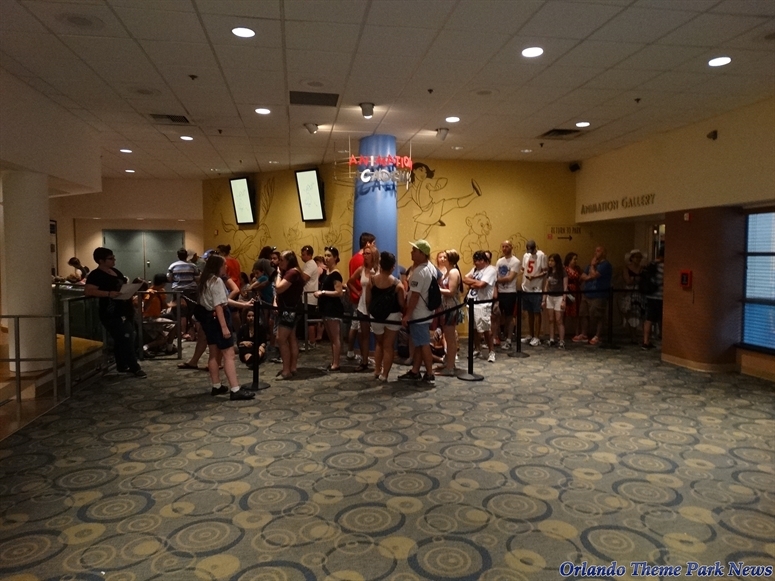 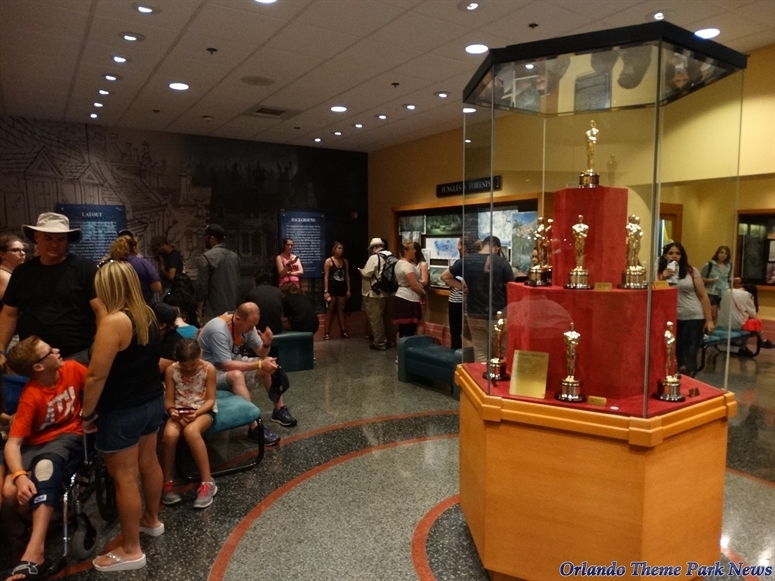 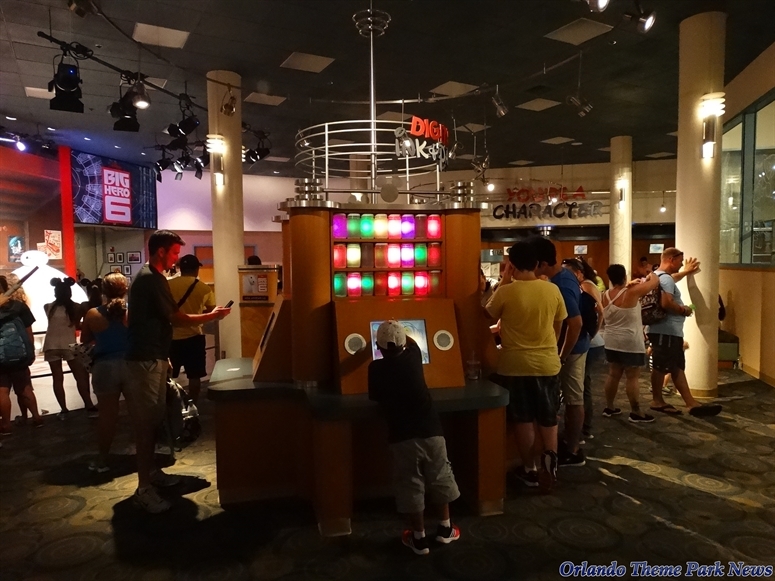 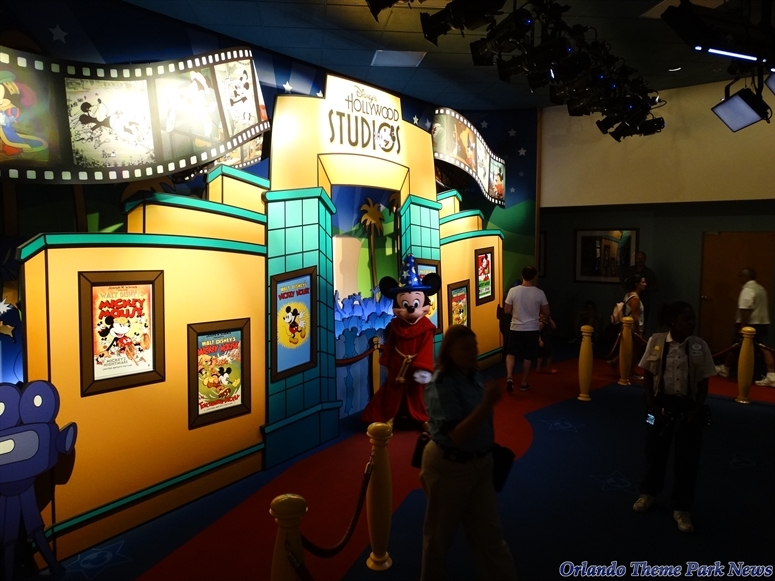 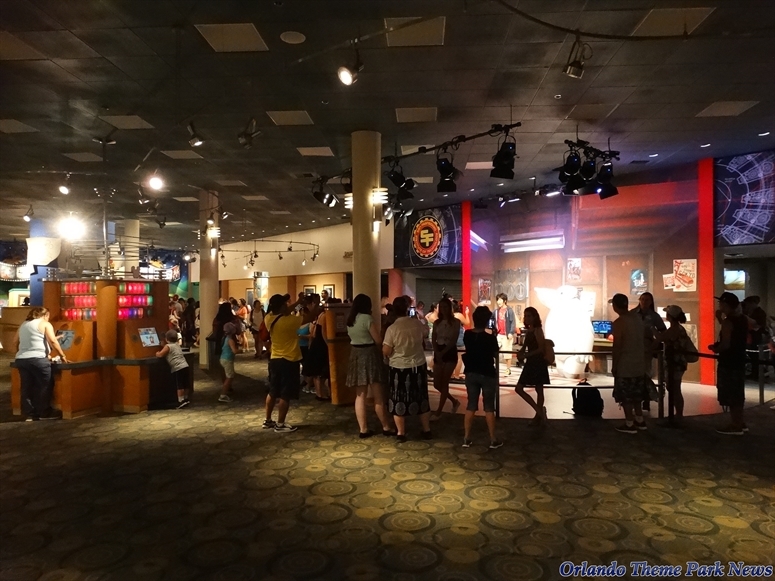 Welcome to the second part of our tour of The Magic of Disney Animation! 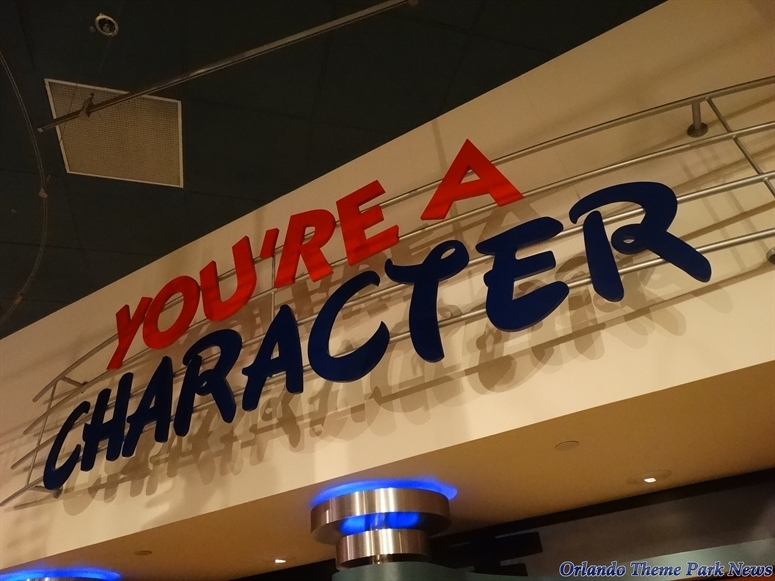 If you have not already done so, you should check out PART 1 before proceeding. 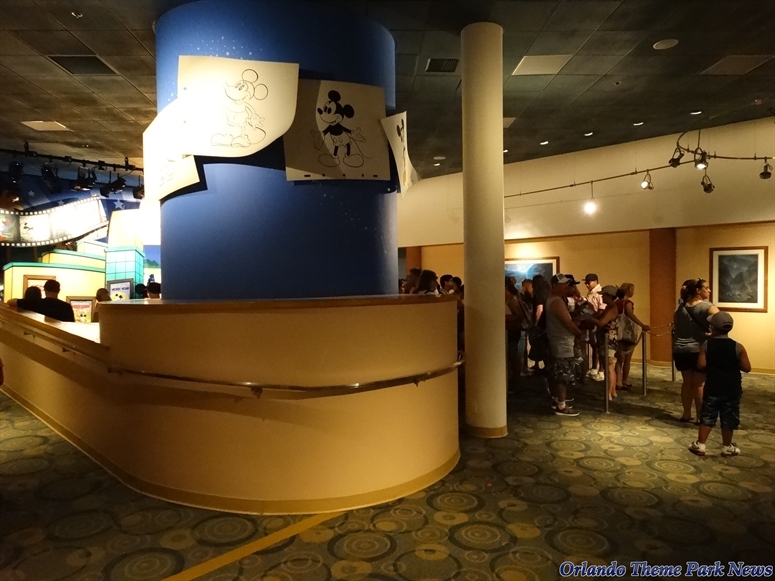 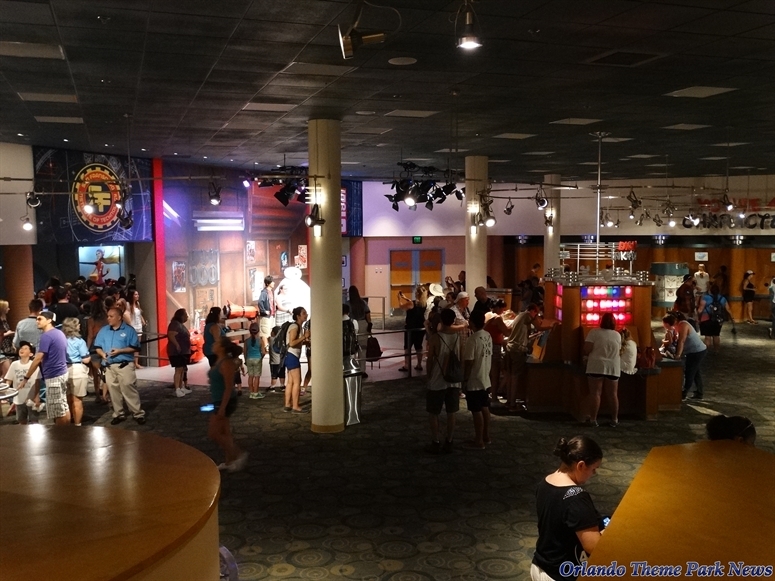 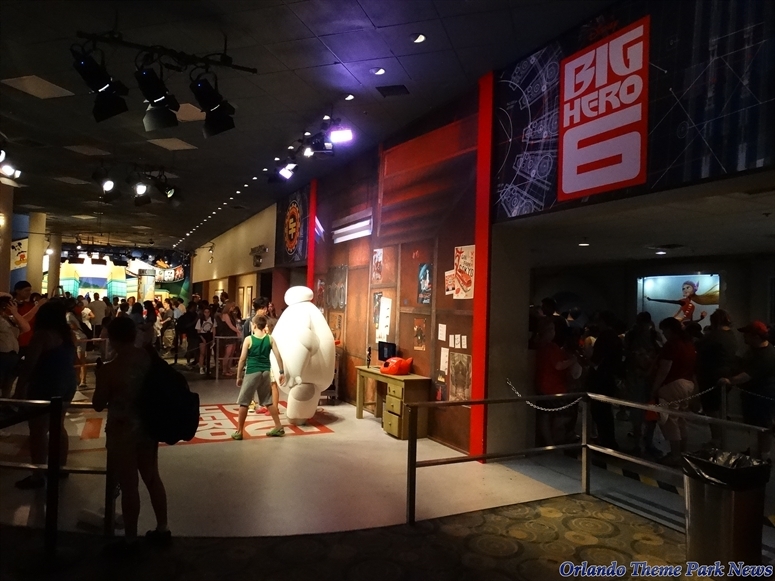 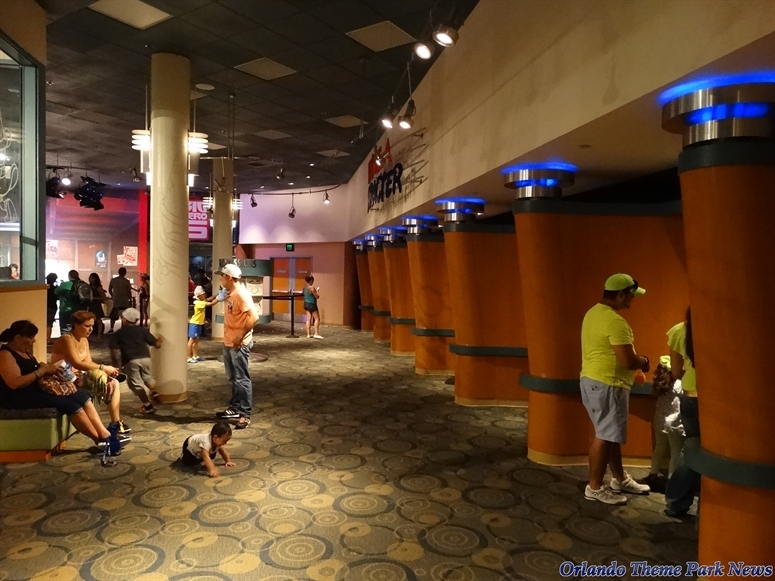 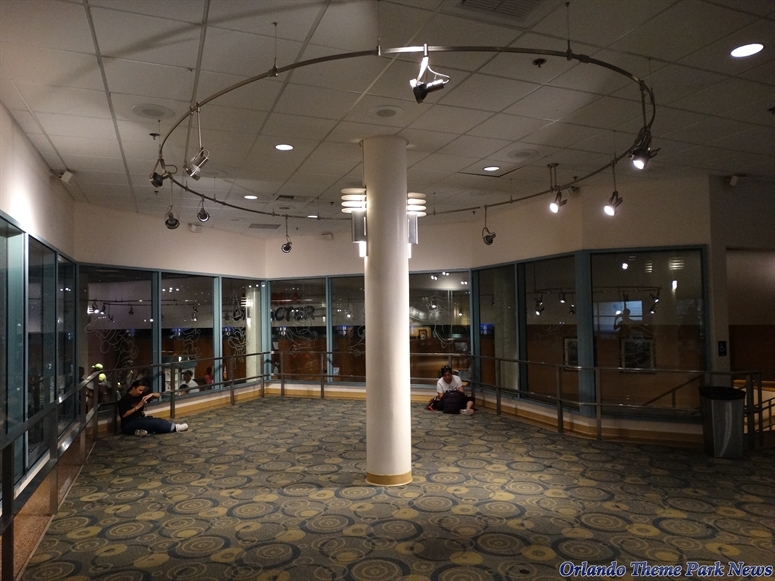 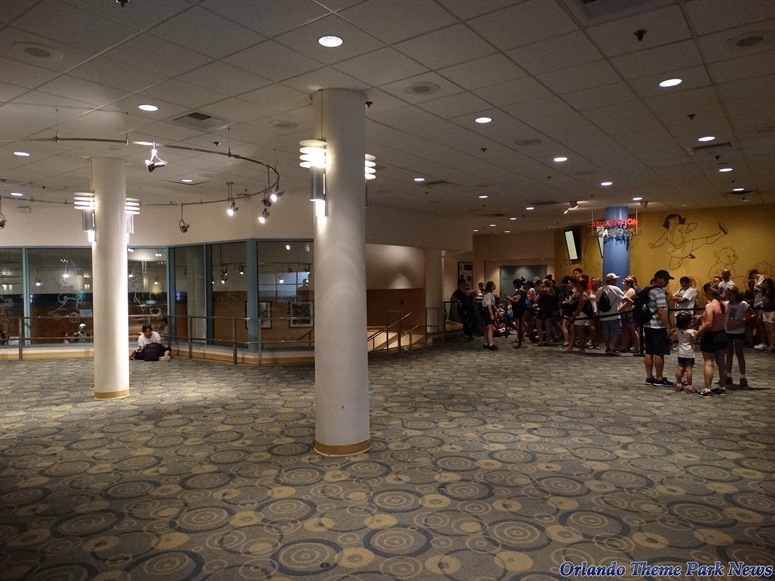 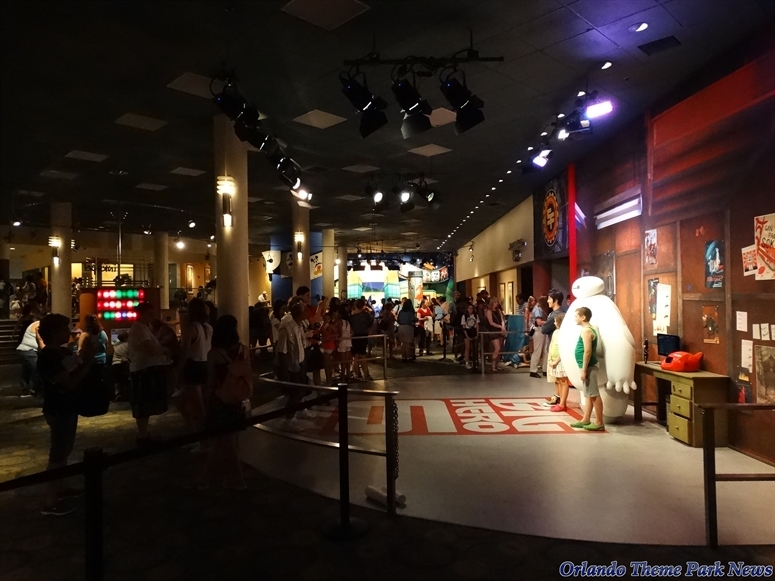 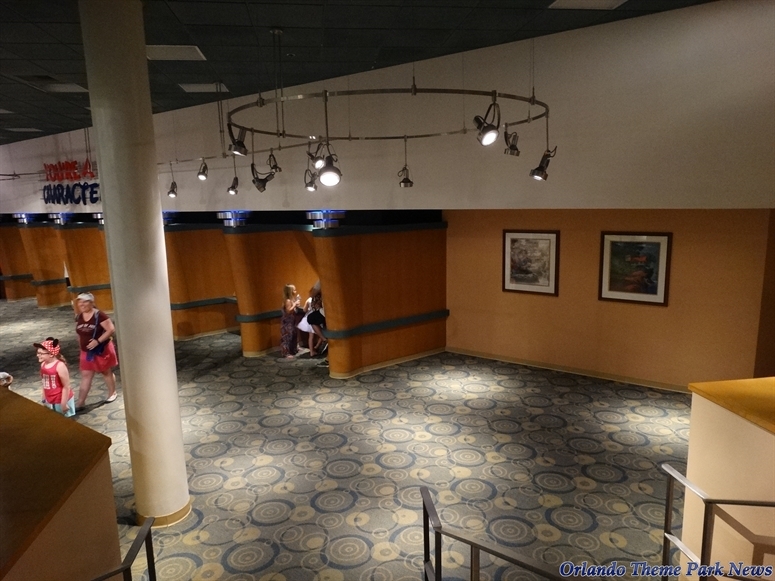 In the previous part, we took a quick look around Animation Courtyard (the area surrounding The Magic of Disney Animation), the queue, the Animation Theater, and more. 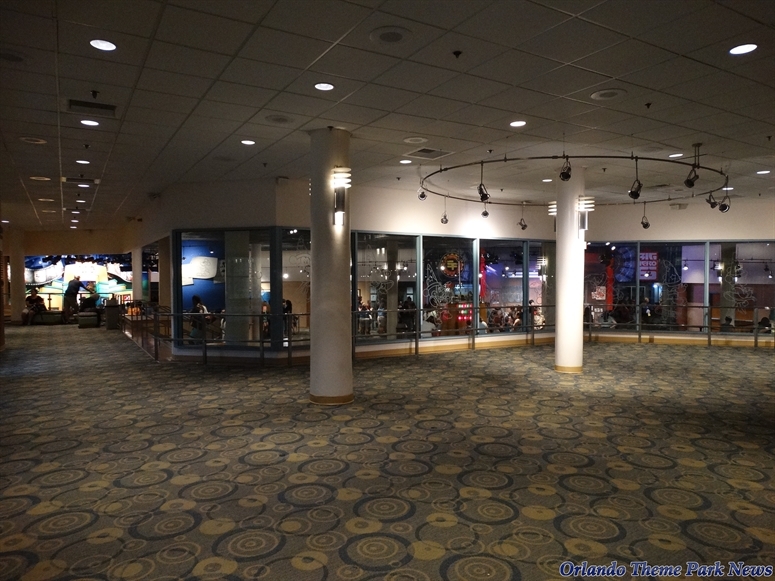 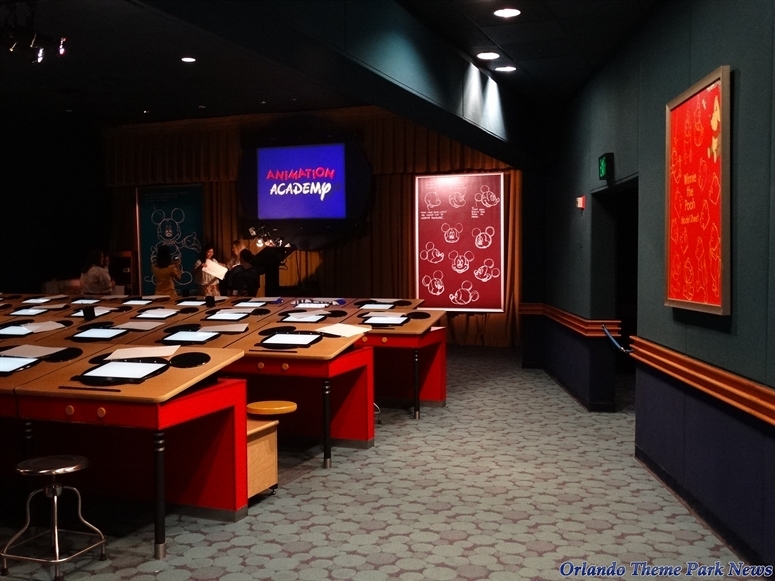 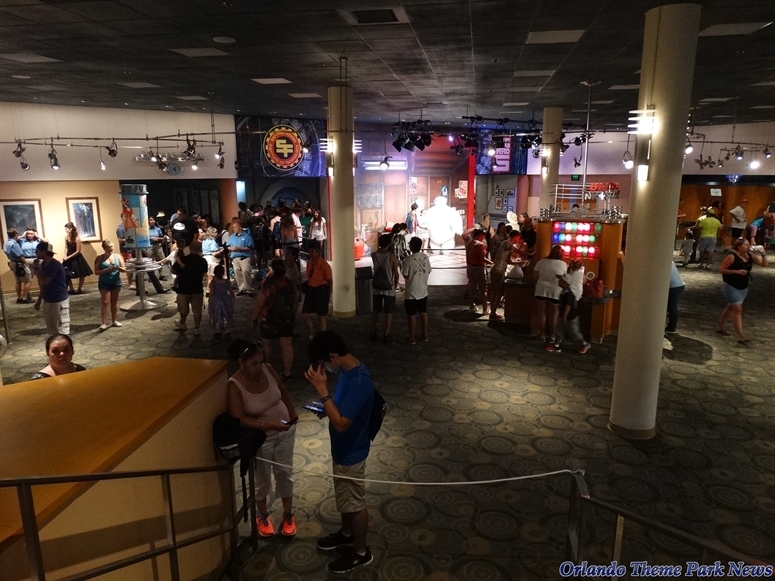 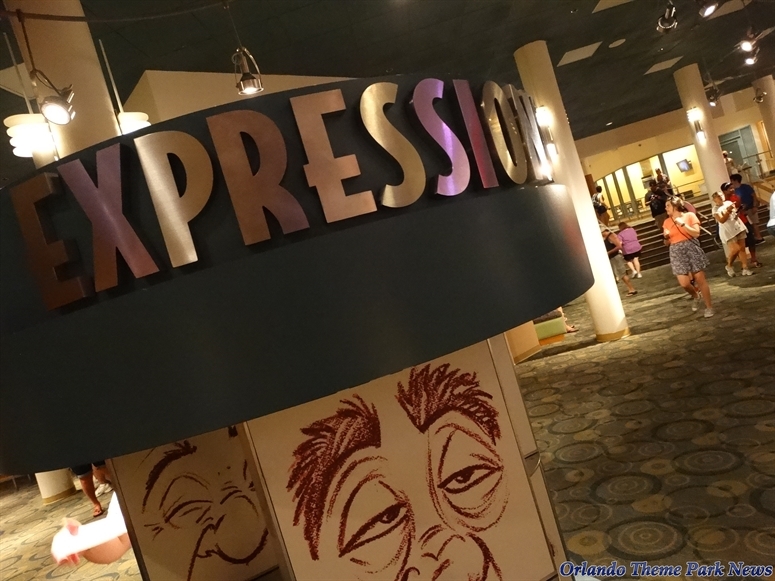 Let's now continue our virtual tour of the location by checking out the character greeting areas, the Animation Academy, the exit area, and more.